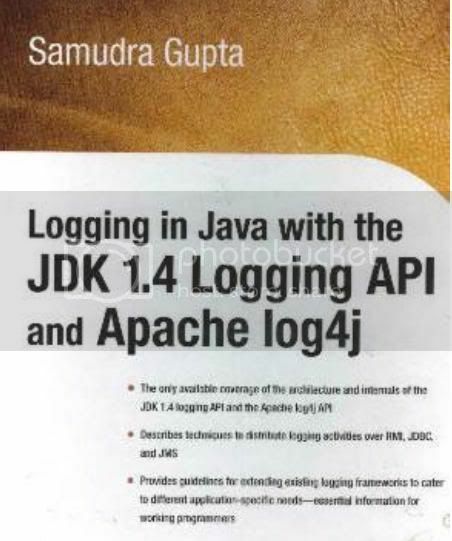 Logging in Java with the JDK 1.4 Logging API and Apache log4j is the first book to discuss the two foremost logging APIs: JDK 1.4.0 logging API and Apache log4j 1.2.6 logging API for application developers. 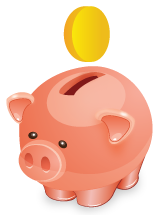 The internals of each API are examined, contrasted, and compared in exhaustive depth. Programmers will find a wealth of information simply not available elsewherenot even on the Internet.